We have good after-sale service offered, please get back if you got question. We have well-trained & experienced staff are to answer all your inquiries in English of course. We have gain high reputation among our customers and share more and more of the packaging material market. 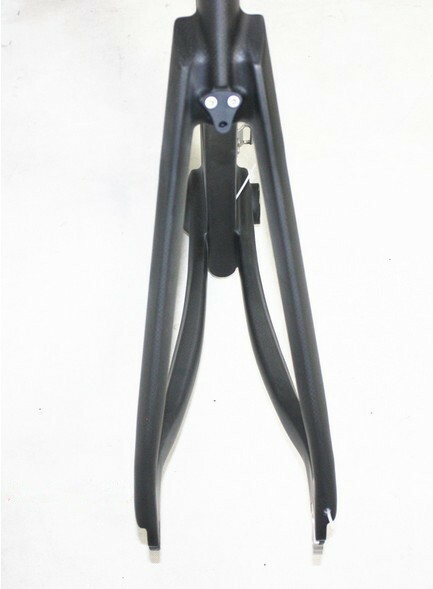 Notes:the frameset fit with integrated brakeset(TRP brakeset),pls contact with me with the price if you need. To save your time, after your purchasing, do remember to leave a message, telling us the size and BB type you need, thank you! Before you endorse the parcel,please do open the package,and check whether the items are dameged during the shipping process.If so,please do refuse to sign for the parcel,the courier wil send back the package to our company. Otherwise,if you sign for the parcel,then find the items damaged,we are not responsible for that.